How many times has fear prevented you from pursuing your hopes and dreams? Discover why vulnerability is actually a good thing, and how embracing your imperfections can help you dare to take action. Every time we take a risk in our lives, however big or small, we feel vulnerable and exposed. We often mistake this vulnerability for weakness, but they are not the same. 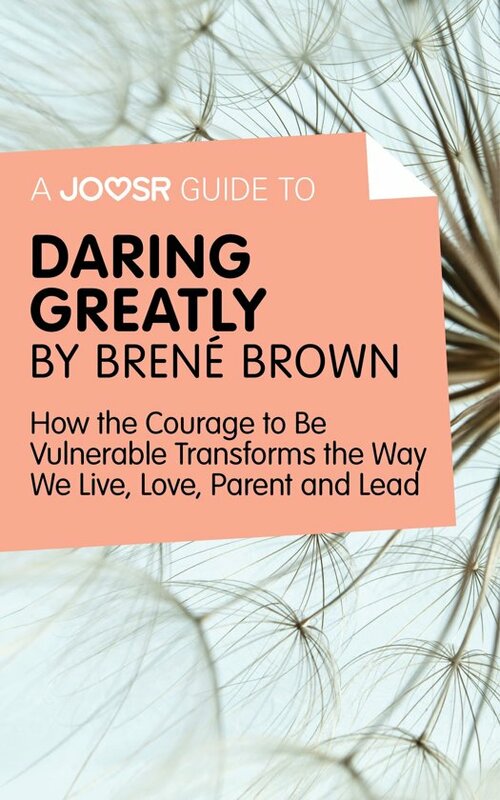 In Daring Greatly Dr Brené Brown first teaches us how to recognize the difference, and then demonstrates why we must be vulnerable in order to dare to live greatly. · Why overcoming shame is crucial to your happiness.